Family, friends, previous and current members of Launceston YFC had a great evening enjoying a fantastic fireworks display and bonfire hosted by our Chairman Nathanael Thomas at his family's farm. Whilst watching the fab display coordinated by Luke Uglow, spectators enjoyed burgers, hot drinks and warming themselves by the bonfire! To continue the celebration of the clubs 70th anniversary year, it was decided that would be the theme for this years carnival float. A vibrant and colourful float with members dressed in all things that make up Launceston YFC entertained the streets of Launceston, Camelford and Holsworthy. For club night members went to Truro Livestock Market for a very interesting interactive event in which members could get hands on grading lambs. Our club member Nick Uglow matched the judges grades and walked away with a box of chocolates! The evening also featured a butchery demonstration and the chance to wear virtual reality glasses to view different lamb carcasses in 3D. 15 members of Launceston YFC travelled down to Truro school to take part in the sports day. 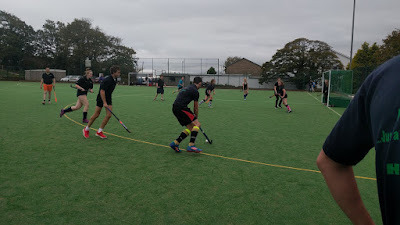 The day started with girls netball and boys football, with mixed hockey and mixed frisbee in the afternoon. We achieved some great results, coming first in the hockey, second in the frisbee and netball, and third in the football, which meant we won overall! Good work by everyone that took part. Whats Christmas without having a party? This night is one that will not be forgotten with many many laughs some potatoes, a bunch of bananas and a whole load of colourful balloons, there was nothing missing from this games night. Big thanks must go to our advisory members Jonathan Shute, Jonathan Parsons and Timothy Kenyon for arranging the whole night! 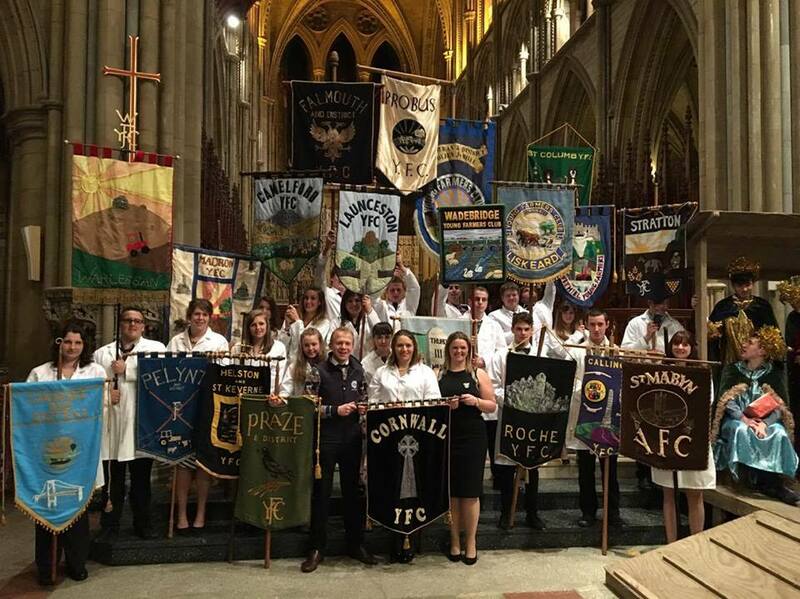 Christmas time is always a busy one on the YFC calendar with this year being no exception. We started off the celebrations with a night of creativity, making homemade beaded stars to hang from the Christmas tree. 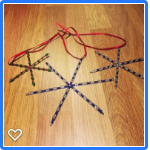 This was a great night organised by our very own Holly Yelland who with the help of her mum found the perfect craft for us all to do even inspiring the boys to make some more stars to take home to their mum and grandparents. Next on the Christmas list was to find presents for all our families. This required a trip to Plymouth for their late night shopping and gave us all a opportunity to splash the cash in the most expensive shop we could find....Primark. 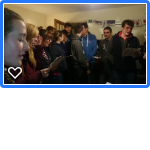 Christmas time is never complete without a bit of carol singing this came in the form of two nights out for Launceston YFC. The first night came in the form of our traditional carol singing evening starting at the Wilsey and then journeying on to visit our friends in the surrounding area. We would like to say a huge thank you to all who allowed us into your homes. Not only did we get into the Christmas spirit but we loved spending time with you all and learning new music like the 12 days of Christmas Cornwall version. 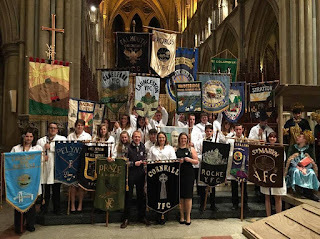 The next night was Cornwal YFC carol service in Truro Cathedral this was full of fun, laughter, christmas spirt and a misbehaving Donkey who was determined not to take Mary anywhere. This is always a great night out with so many of the public coming to support us. We hope you all had a great christmas and wish you all the best for 2017! We are so lucky to live in a place that inspires you to follow your dreams and to live every moment. It is with this thought that we heard from Rupert Kirkwood. Rupert is well known in the community for his work as a vet however it is his hobby that really sets him apart. 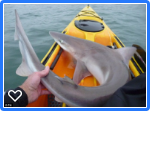 With many members turning out to listen to Ruperts stories of kayaking around the South West, seeing sharks, exploring our coastline and spotting the most incredible creatures right on our doorstep. I think I can safely say all members left with the inspiration to explore our surroundings as you never know what you might see or get up to. 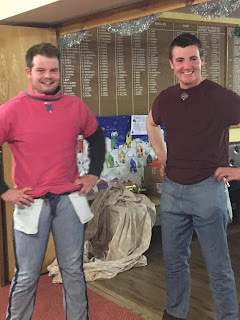 This year has seen the club compete in the many different speaking competitions held by both the National Young Farmers Association and Cornwall Young Farmers Association. 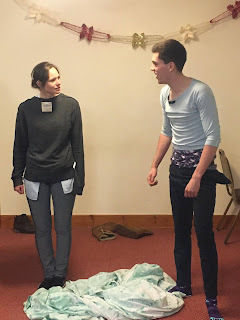 This year was the turn of the After Dinner Speaking Competition for the Seniors, and the always entertaining Brainstrust for the Intermediates. Launceston entered in both of these competition. Our amazing Brainstrust team coming third a brilliant achievement considering none of the team had ever seen or competed in this competition before. The After Dinner Speaking team also showed what an amazing club Launceston is by coming second overall only narrowly missing out on the top spot but learning a lot about bodybuilding and law in the process. 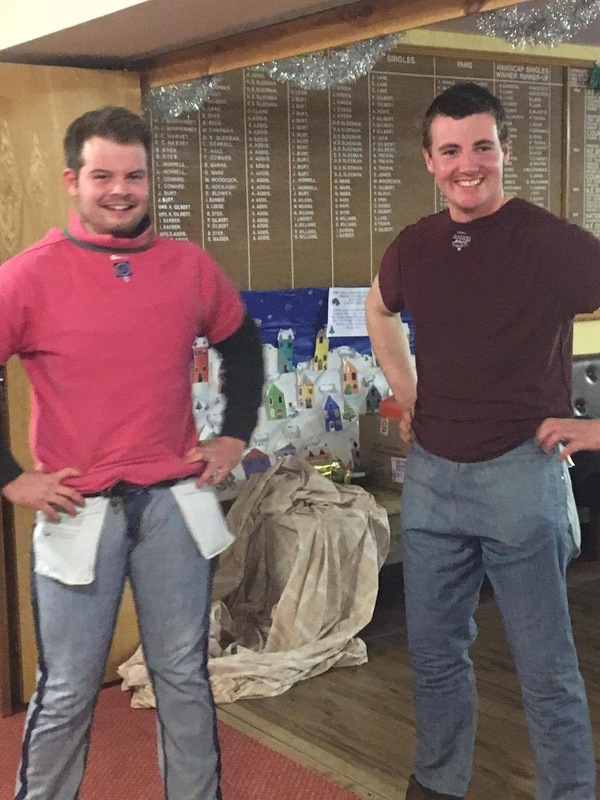 The ever popular Just A Minute competition is always a highlight on the Young Farmers calendar and this year did not disappoint with most clubs coming out to support. It was a night full of laughter enjoyed by all and I am proud to say Launceston came away winning the competition. On behalf of all the members who competed we would like to thank our incredible coaches who always kept our confidence high you are an asset to the club and we hope you enjoyed it as much as we did.